Click here to meet the villagers from remote Uttarakhand, who now have a safe, warm place to sleep, thanks to you! 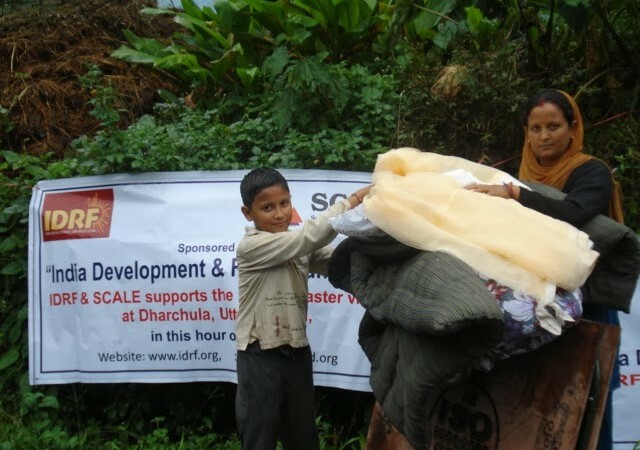 IDRF & our partners SCALE and MSS are putting Uttarakhand villagers on the path to rehabilitation. Their needs are so vast that we can only address succeed with your generous support. Please donate today.